Black foam lady – u know what Bella u can learn about ur powers, u may gain ur memory back but u can never guess who I am ….u just defeated me once but I will always win at the last,ur looser Bella u can’t handle nagmani,nagmani isn’t loyal to u now right? Black foam lady gets angry n vanish from there ..
Vish-no Bella I saw her for the 1st time today,I think shes greedy nagin who want nagmani at any cost. “Didn’t u like the party”? Jeevika- what r u talking about? Jeevika-Yes I don’t like him he’s rude cruel but he’s really powerful how can we get rid of him? 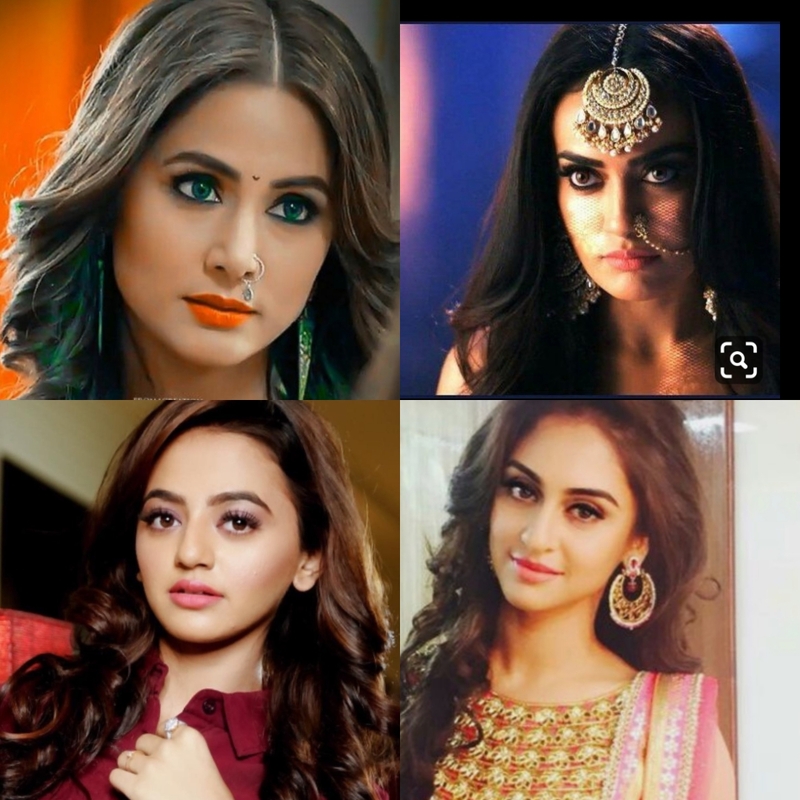 Jeevika- does she knows future of everyone? Here I will team up with the mermaids n u visit future fairy soon. The post Strange magic (Episode 7) Nagin3 FF appeared first on Telly Updates.